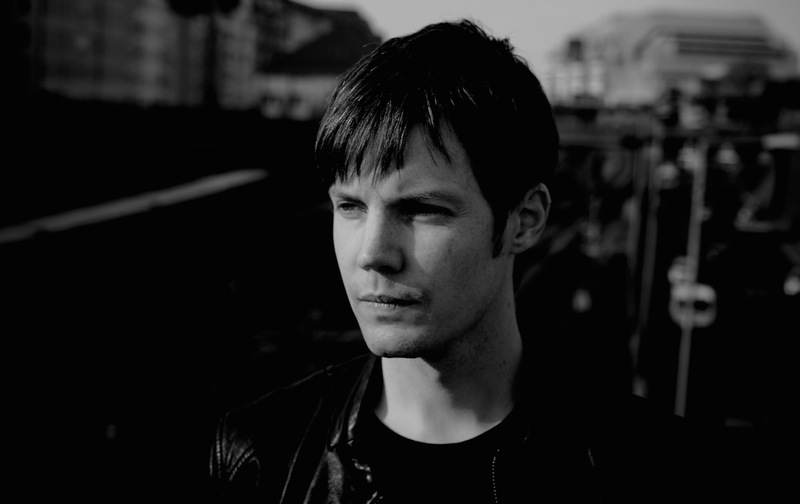 Kevin McHugh aka Ambivalent officially launched his new Amber project with his EP for Mobilee Records. Amber captures the lighter side of McHugh’s sound, which shone through in his Ambivalent work, notably via the mischievous vocals of Down or the disco groove of his Plus 8 EP Jackson. With Amber representing the house end of the various projects he now has in motion his main Ambivalent guise has already begun to widen its scope, with appearances on Turbo, Cocoon, Ovum and Soma in the past couple of years.